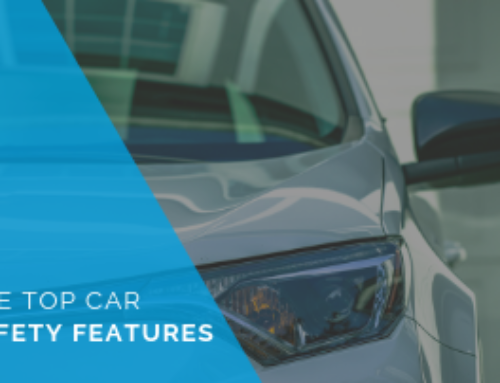 Why Used Acura Cars Are a Good Choice - autopom! Have you started thinking about your next vehicle purchase? 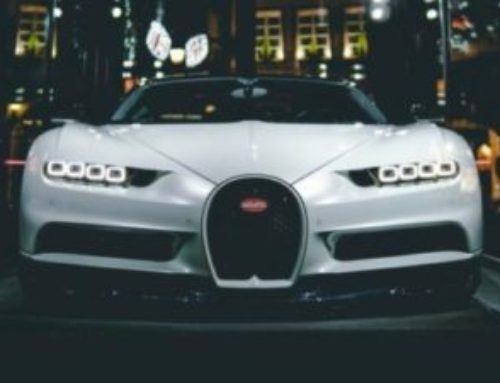 Are you interested in a luxury car, but can’t or don’t want to spend the money on one? 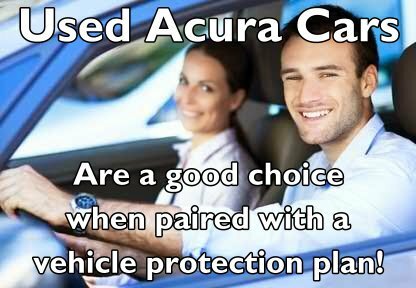 Then you should consider used Acura cars for your next car! Acura is the luxury division of Honda and offers models in every category – from a compact sedan to a large crossover, and it comes with the long history of safety and reliability for which Japanese automakers (and Honda!) are famous. While it has positioned itself as a luxury brand that is known for performance, Acura cars’ pricing can be more affordable than other luxury brands. But wait, it gets better. Because of the reliability and relatively low cost of ownership of Acura cars, buying used Acura cars can be a very wise choice. Read on to learn more about why used Acura cars are a great option for your next car purchase. 1) Prestige/Luxury – If want to drive a car that looks and feels expensive, but costs less than a typical luxury car, look at used Acura cars. When you buy an Acura –whether new or used – you get the prestige of the Acura name and of owning a luxury vehicle. 2) Get More for Your Money – Many Acura models are already priced competitively for all that they offer, but you can save even more money by buying used Acura cars. Even though Acuras can hold their value a bit better than other brands, you always save money by buying used Acura cars, even late model ones. 3) Performance – One way that Acura has differentiated itself from Honda is through the performance of its vehicles. When looking at used Acura cars, know that you will usually get better performance. This can include a bigger engine, more horsepower, more torque, performance tires versus standard tires, and more – all at a competitive price. All of these qualities come with used Acura cars so you don’t have to buy new to get good performance. 4) Reliability – Acura has a good reputation for reliability, and that is an important factor when considering used Acura cars. This reputation is backed by solid proof – including a J.D. Power’s Vehicle Dependability Study in 2011 – in which Acura came in sixth out of 34 brands with 123 problems per 100, well below the industry average of 151. 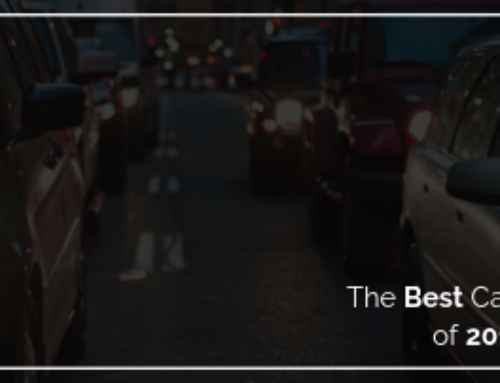 In addition, Consumer Reports recently released its annual vehicle reliability rankings, and Acura came in third in that report. You can feel confident that you are getting a reliable car when you buy used Acura cars. 5) Low Cost of Ownership – Because used Acura cars tend to cost less than other cars in their class, and because they are generally quite reliable, their overall cost of ownership is often less than for many other vehicles. And even though they cost less, they retain their value well (they recently Edmunds’ award for 2013 Best Retained Value® for luxury brands), which means you’ll be able to sell your Acura for more money when the time comes. Once you have decided on used Acura cars for your next vehicle purchase, you can then move on to researching the best model and model year for you, and then to finding the used Acura you want to buy. 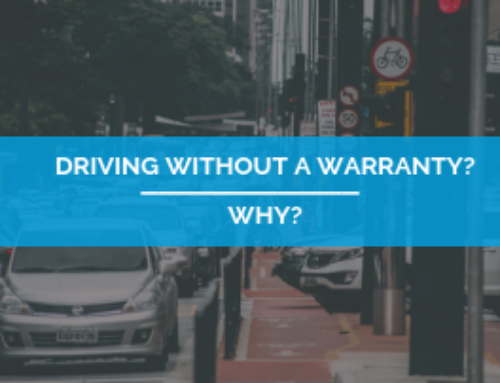 Remember, whether you buy from a private party or a dealership, it is important to look at getting an extended car warranty or a vehicle protection plan when buying a used car. 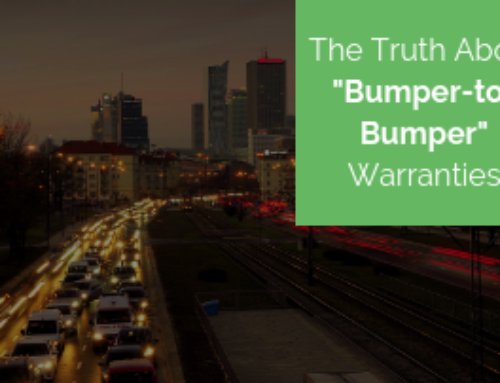 Used cars (even relatively reliable Acuras) are more likely to have mechanical issues sooner than new cars, and an extended car warranty or vehicle protection plan from autopom! will give you the peace of mind of knowing future mechanical breakdowns will be taken care of. Did you know that extended auto repair coverage can often pay for itself in just one auto repair bill? Reputable third-party providers, like Autopom, can give you great coverage for less money than packages offered through car dealerships, so you can have peace of mind and save even more money. Contact Autopom today!